The local socialist café Firebox is holding a walking tour celebrating the radical history of the area this Saturday. 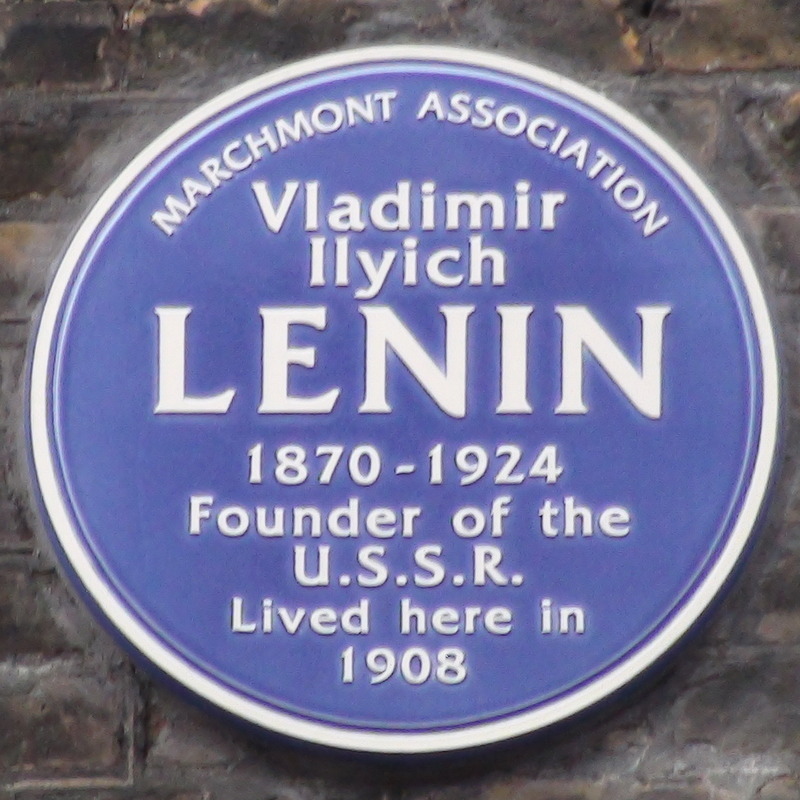 Marx and Lenin were both said to have been partial to a drink in the Water Rats on Gray’s Inn Road after a studious day in the British Library. The tour will be guided by Reuben Bard-Rosenberg, a history PhD student at King’s College London and enthusiast of English radical history. This entry was posted in Kings Cross local history, Things to do and tagged coffee shop, Firebox, left-wing, Lenin, Marx, politics, radical, socialist. Bookmark the permalink. Celebration!? What a bunch of fools. Might as well as go pay homage to Hitler (another radical socialist). Things like this disgust me about the fools in my local area.